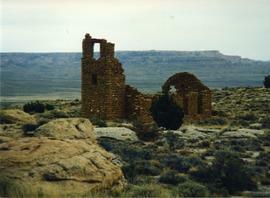 A photo of an abandoned stone church building in Oraibi, Arizona. It had been struck by lightening numerous times. 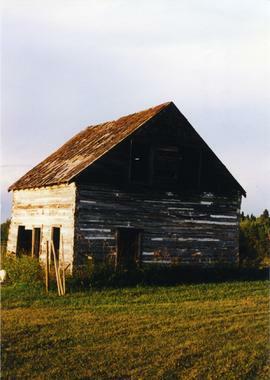 The Monkman family's old home in Loon Straits, Manitoba. 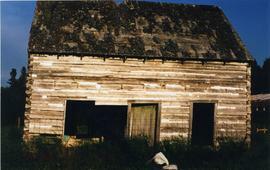 The Monkman family's old house in Loon Straits, Manitoba. 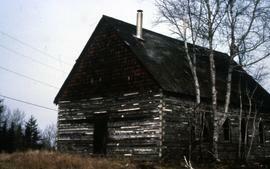 An old wooden church building in rural Manitoba.